Saturday, 4th October. 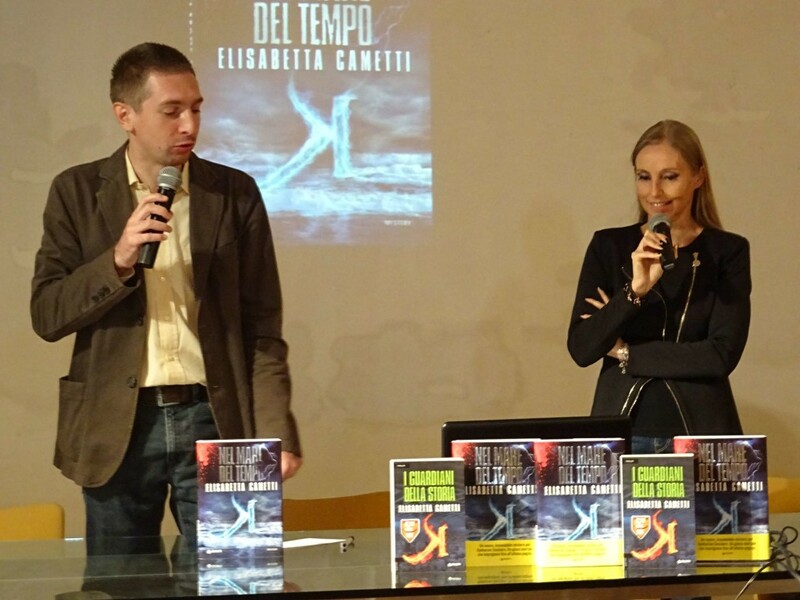 At 10.30 Elisabetta Cametti presents her new thriller K – Nel mare del tempo (Giunti Editore) in the conference room of Imola’s Town Library. The launch is organized with the collaboration of Libreria Giunti al Punto of Imola. Presented by Luca Balduzzi, journalist of Imolaoggi.it and Telesanterno.